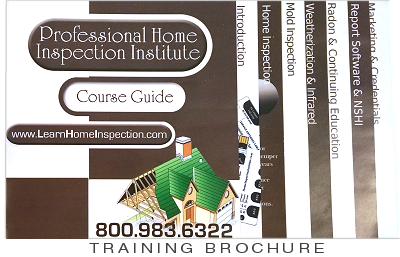 The Professional Home Inspection Institute (PHII) is a privately-held education company based in Madison, SD. We are Better Business Bureau (BBB) Accredited and Veterans Administration Approved. 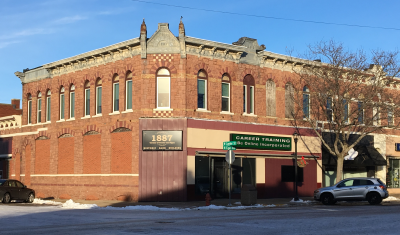 Our classroom and offices are located on Egan Avenue in a downtown historic building.